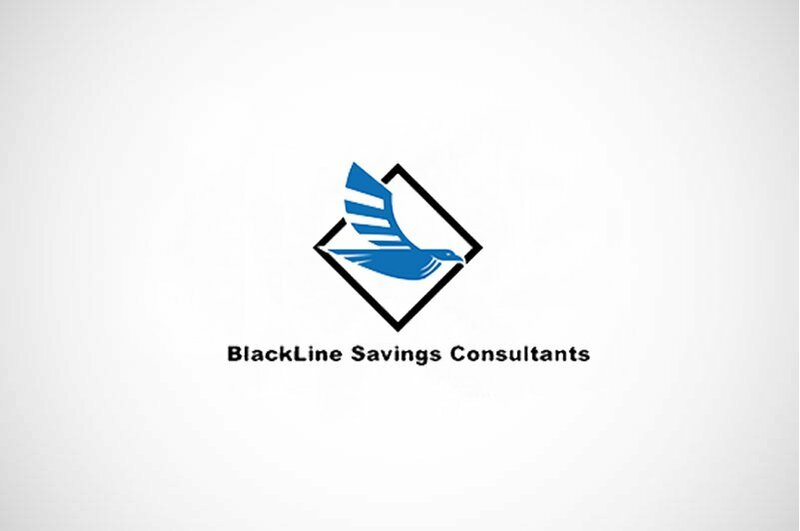 Blackline Savings is a team of cost reduction experts that can quickly determine how their clients can increase their cash flow and reduce their expenses. They needed quality leads that they can load into their Hubspot CRM and then call/email for cold outreach in order to generate appointments. They were targeting companies in many different industries in the State of Utah and their best person to contact regarding the Finance in the companies. The result was a database of 275 CFOs, Controllers, VPs of Finance and Accountants from Utah.